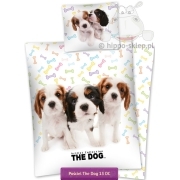 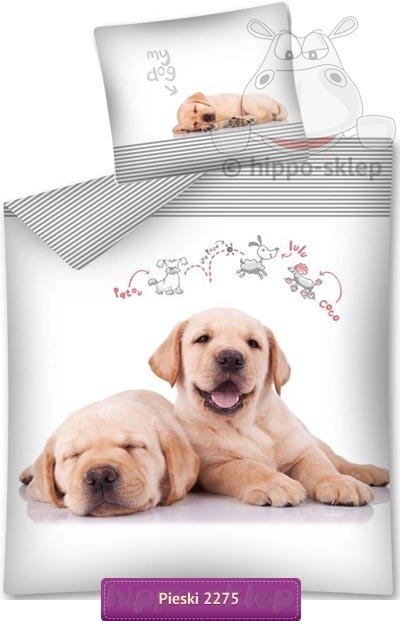 Kids bedding with small Labradors puppies in light cream (sponge) colors. 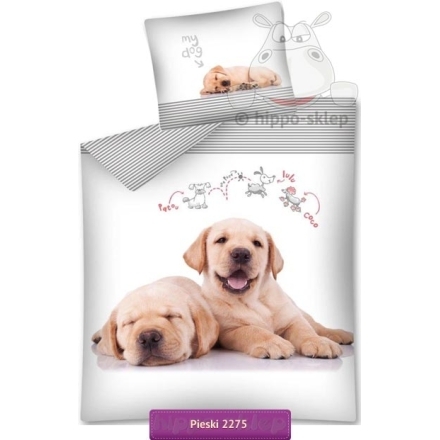 Bedding set with a pair of Labradors – one smiling and tasty sleeping couple. 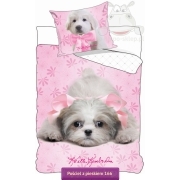 White bed linen with elements in gray stripes and drawing motifs of different breeds of dogs. 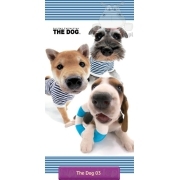 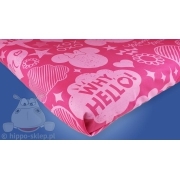 Kids and teens bedding for lovers of exceptionally friendly children of breed dogs with a cheerful attitude for fun. 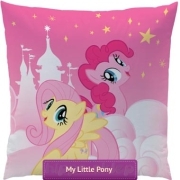 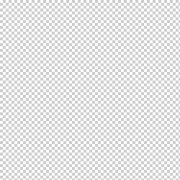 Bedding for kids and adults in light colors in single duvet size 135x200 cm or 140x200 cm and also twin size 150x200 or 160x200 with one pillowcase 70x80 cm, made of 100% cotton. 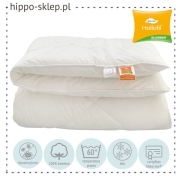 Duvet cover and pillowcase with zip closure, certified according to Oeko-Tex standard 100 production exclusively from raw materials safe for the skin.